Size: 495 sq.ft. - 1536 sq.ft. 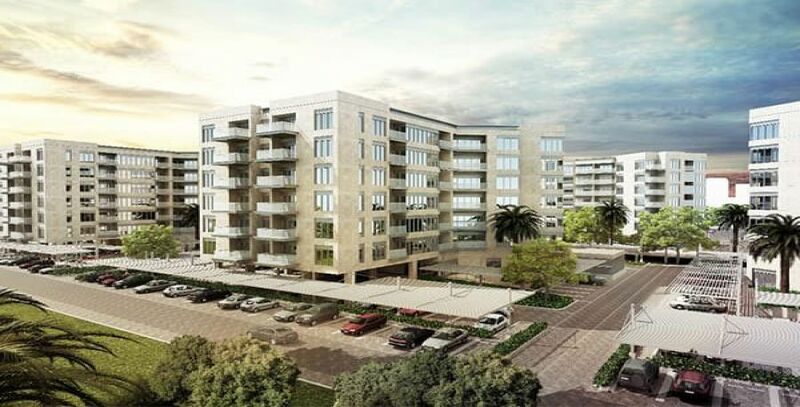 MAG Property Development is developing a modern residential community in the heart of Dubai South. Dubai South is an emerging city and home to 1 million inhabitants and it also be offering 5 lakh jobs. It is the No. 1 destination for buying and investing in properties with exceptional facilities. MAG 5 Boulevard is parted into 2 phases where it will have 13 low rise towers of 7 Floors each. 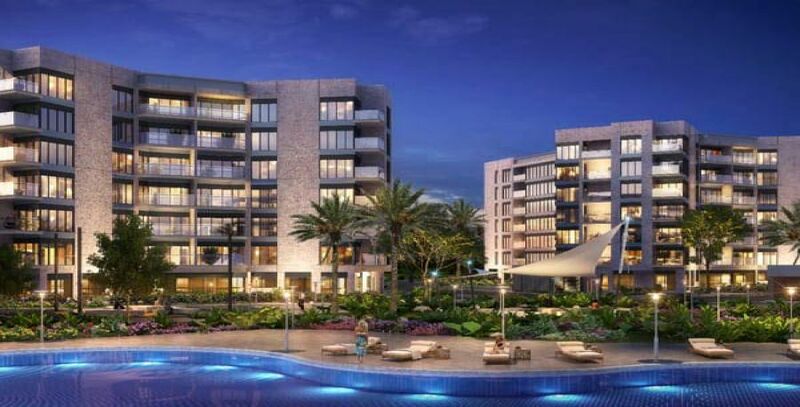 One of the popular projects in Dubai South sprawling over 80000M Square of landscape with the unit types of Studio, 1 BR, 2 BR and 3 BR apartments. 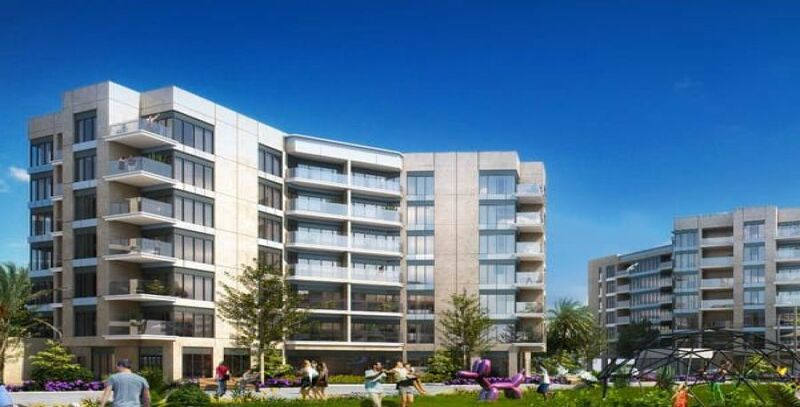 This entire project will be structured with 925 luxurious units. The price of MAG 5 Boulevard apartments is starting from AED 399,999 onwards with easy instalment payment plans. It got established in 2015 & the developer has anticipated completion date in 2019 for both the phases. # Studio apartments - 495 sq. ft. available at AED 399,999. 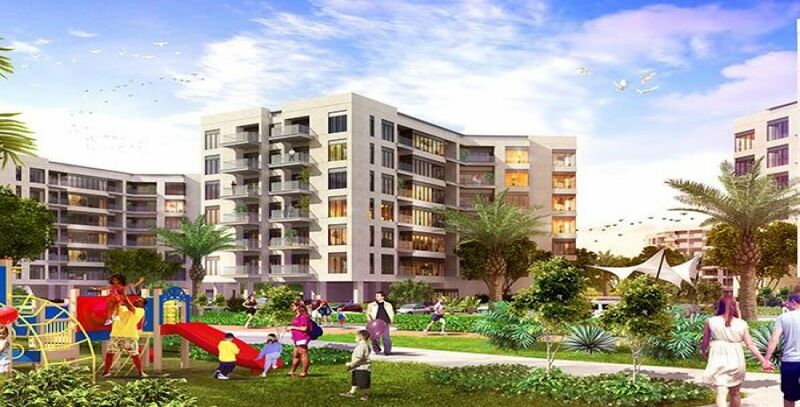 * Located within easy reach to The Green Belt which is the largest park in the UAE. 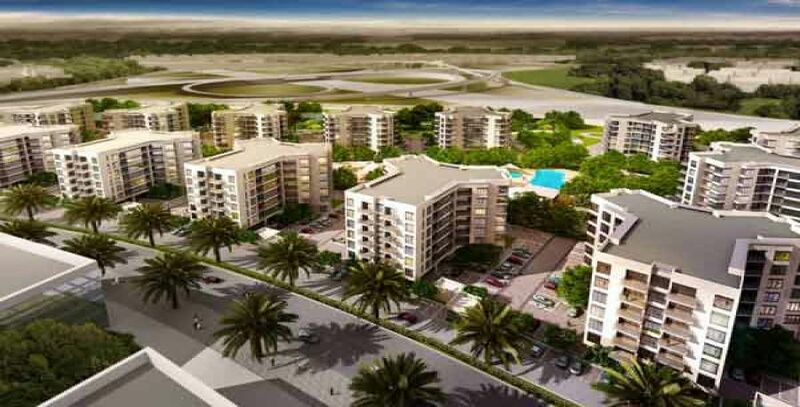 MAG 5 Community is located at Dubai Bypass Road in Dubai South city, Dubai, UAE. MAG Lifestyle Development is the development part of MAG Group. MAG Lifestyle Development is one of the big real estate firms in UAE real estate market headquartered in Emirates Financial Towers. MAG Property Development was founded in It is an ISO Certified company aiming to offer long term advantages to both end users and investors. MAG Developers will provide a huge range of townhouses and apartments units. The project by MAG Lifestyle Developments includes Polo Townhouses, Emirates Financial Towers, MAG 214, Polo Residences, MAG 230, Xclusive Maples Hotel Apartments, Art of Living Mall, MAG 5 Boulevard, MAG 318 Tower, Hilliana Tower & MAG 218. Each of their projects has its own distinctive and embracing concept. MAG 5 Boulevard is well equipped with Swimming Pool, Jogging Tracks, Cycling Tracks, Gardens, Outdoor Leisure Spaces, Children Play Areas, A Community Centre, Elevators, Dining, Retail and Leisure Outlets.